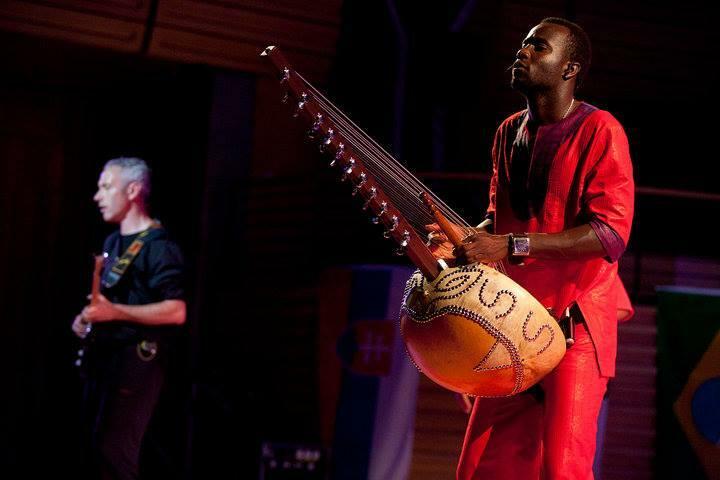 Afrika comprises drummers and dances from various African ethnic backgrounds. 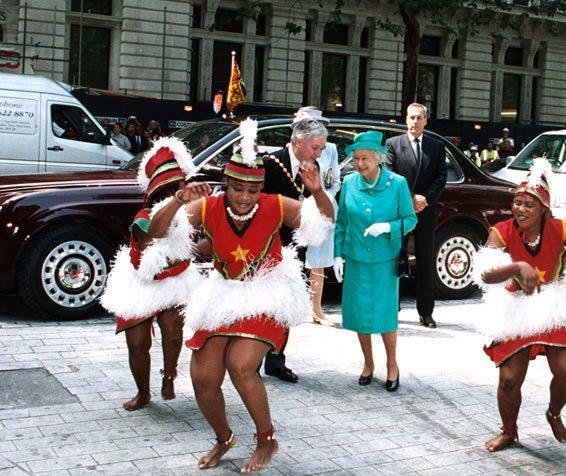 They believe that their traditional music can unlock ancestral vibrations that has been covered for centuries through their powerful indigenous rhythms, songs and dance. Their shows are vibrant, colourful and authentic. 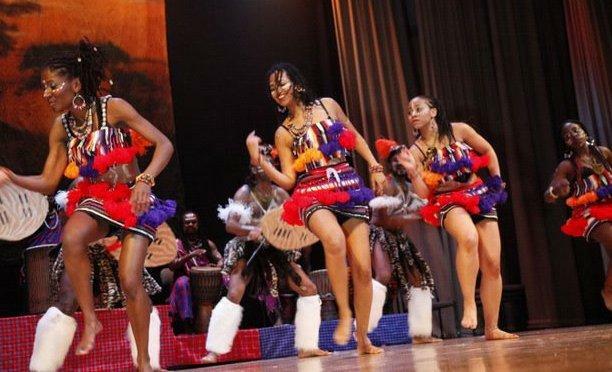 These African Drummers & Dancers would make a fantastic addition to your corporate entertainment or themed event. 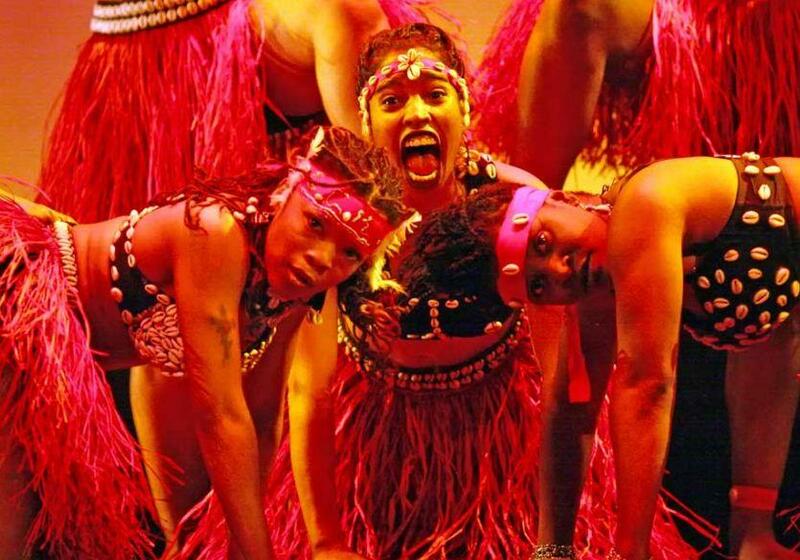 AfriKa’s performance is centered on the heritage and spirit of African music, dance, storytelling and more. 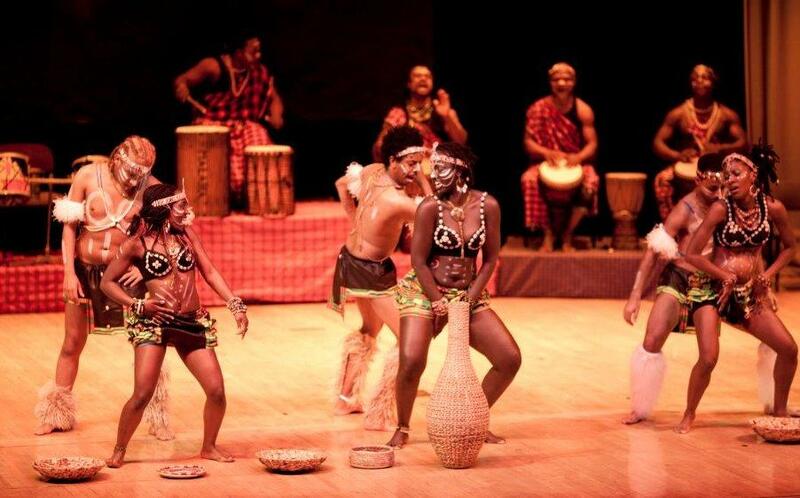 The African Drummers & Dancers are able to teach and inspire those interested in native African culture. ArfiKa believe that music and dance can lift the spirit help build stronger communties and promote understanding and tolerance. Understanding one heritage and the heritage of others can help one find direction and understanding of who they are. Their performances are dedicated to bringing people together in a fun and educational environment.